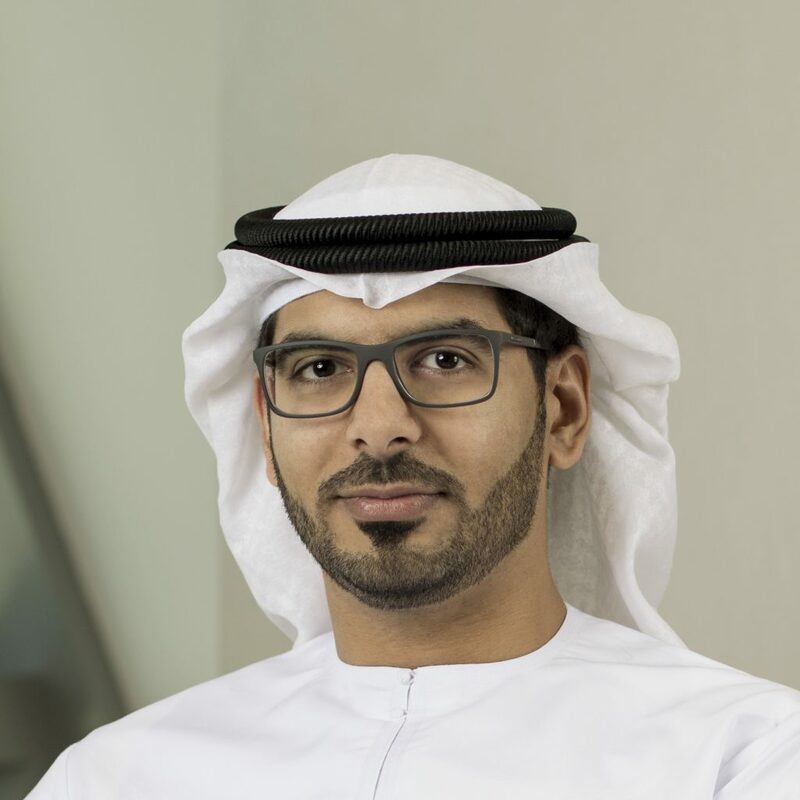 Abu Dhabi-based developer, Aldar Properties, delivered a net profit of AED668mn for the first quarter of 2018, up 4% from Q1 2017 (AED641mn), reflecting a strong start to the year. And it also bags the 21st position in this years Power Hour. Development sales for the quarter were AED681mn, driven by sales of existing developments under construction, with over 80% of all projects under development sold as till March 31, 2018. At the end of the quarter, Aldar launched Reflection, a boutique development on Reem Island, consisting of 374 units and offering investors and owner occupiers the opportunity to secure high-quality homes in a prime location. Aside from off-plan launches, construction is progressing well at all key developments under construction. Handovers at Ansam and Al Hadeel, which commenced in Q4 2017, are complete. During the quarter, Aldar awarded AED1.3bn in construction contracts in respect to the 2,255 unit Waters Edge development on Yas Island.